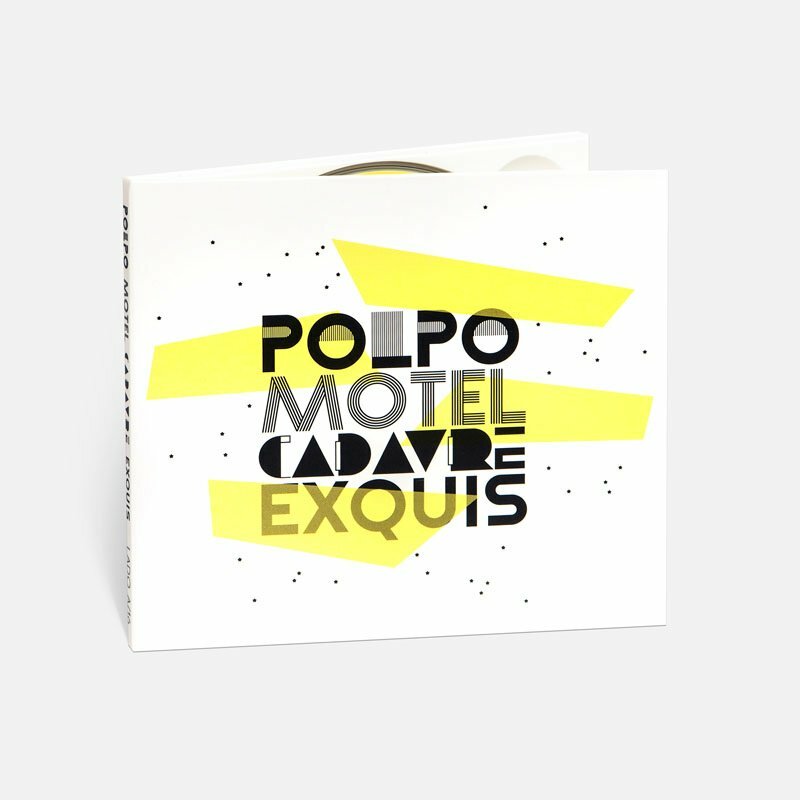 Third album from the one (two) and only, Polpo Motel. Songs about love, hate, death, depression, revenge, etc. were never so good!